The urban landscape of London artist Martin Maloney is one that is colourful and matter-of-fact, not grey and grim. One could almost say defiantly cheerful. 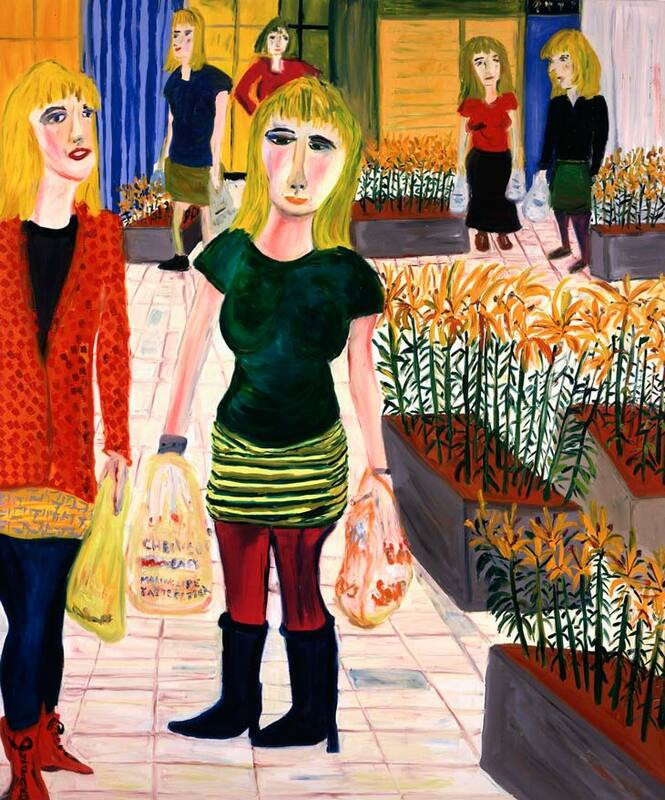 Maloney is an instinctive painter whose works display a vibrancy through much use of patterning and decoration.